Department awards are presented at both the Annual Clinical Faculty Appreciation and Awards Dinner and at the Department Research Day. Honours are presented throughout the year by the Faculty of Medicine and the University of British Columbia. Endowed in memory of Dr. Jay C. Cheng, a former UBC faculty member and the founding president of the Chinese Canadian Medical Society of British Columbia. The award is offered to a fourth year medical student who has demonstrated academic excellence in Psychiatry. The award is made on the recommendation of the Faculty of Medicine. A $1000 prize is offered by her family in memory of Dr. Cynthia Horner, psychiatrist (M.D., UBC '89). The award is offered to an undergraduate medical student who excels in psychiatry and is made on the recommendation of the Department of Psychiatry. A $50 prize has been endowed in memory of Dr. Andrew Neil McTaggart by friends and colleagues. The award is offered to a student who has demonstrated interest and academic achievement in the study of child and adolescent psychiatry and is made on the recommendation of the Division of Child and Adolescent Psychiatry in the Faculty of Medicine. Awarded to a student with an aptitude for and interest in a career in mental health. Adjudication is based on leadership skills, commitment to community service and demonstrated social conscience. Nominated by the Director and Committee members of CME/PD Department to recognize a Faculty member who has demonstrated an Oustanding contribution to the field of CME/PD on behalf of the UBC Psychiatry Department. Clinical Faculty awards are presented at the annual Clinical Faculty Appreciation and Awards Dinner, which is often combined with Research Day and is held in June each year. 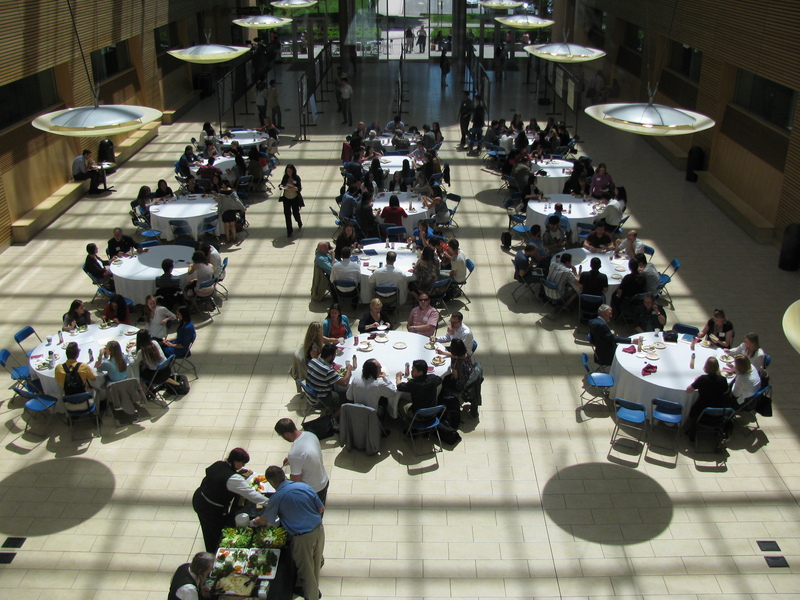 Research Day is well attended by full academic faculty and clinical faculty in addition to Department students, trainees, and staff interested in Department Research, and the dinner provides an opportunity to recognize the contributions of the Department Faculty. Research Day provides an opportunity for students and trainees to participate in oral and poster presentations. Awards for students presentations are presented at the end of Research Day. Visit MedNet for details about recognition opportunities and events for staff and faculty. Read about recent awards & honours across the Faculty of Medicine.